Thanks to contractual obligations that are purportedly ending this year, Google’s days as Safari’s search provider could be numbered. And Yahoo wants to take its spot. During Yahoo’s quarterly earnings call yesterday, Marissa Mayer reiterated her interest in being Safari’s main search engine. 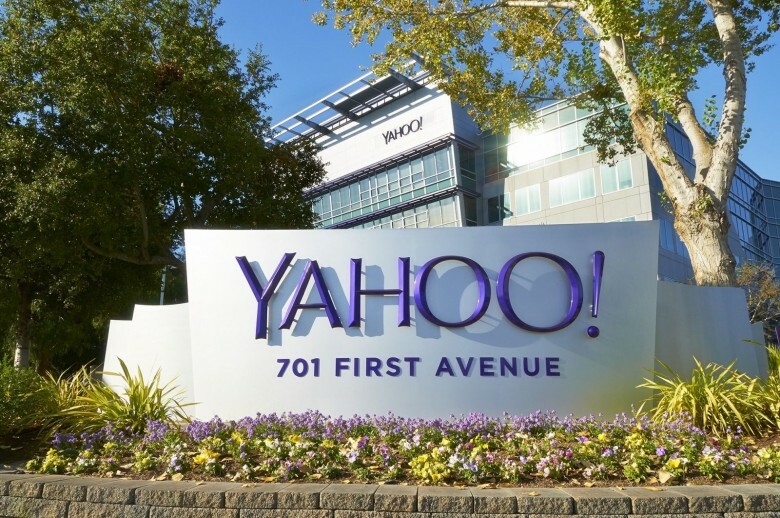 “The Safari platform is basically one of the premier search deals in the world if not the premier search deal in the world,” she said in response to a question about Yahoo’s plans for search. The idea that Apple could dethrone Google from its perch as default search provider in Safari is nothing new. Ever since Apple removed Google Maps in iOS 6, it’s been clear that Google’s services aren’t necessarily something the iPhone maker feels tied to. Yahoo has been in talks with Apple about search for years, but the stars could align in 2015 for two reasons: Google’s search contract with Apple is reportedly fulfilled this year, and Yahoo is in the midst of renegotiating its 10-year search partnership with Microsoft. This year would be the first time since 2010 that Apple would be able to choose another default search partner over Google. Back in November, The Information reported that Yahoo CEO Marissa Mayer (along with Microsoft) was courting Apple to replace Google. There are 1 billion iOS devices in the world, and being the default search provider in Apple’s browser means incredible reach. iOS users also spend more money online than Android users, which means more ad revenue (Google’s bread and butter). Google’s search market share experienced its biggest drop since 2009 last month, according to StatCounter. Yahoo’s share rose from 7.4 percent to 10.4 percent, thanks largely to its Firefox deal. Can Yahoo outbid Google for Safari, which estimates say accounted for about half of Google’s mobile search last month? That’s certainly a good question. Another question: Would Apple even care who bids higher?